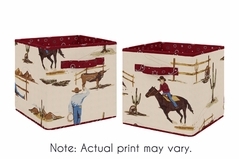 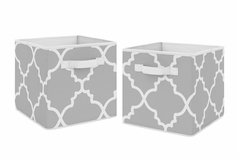 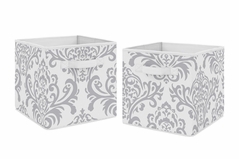 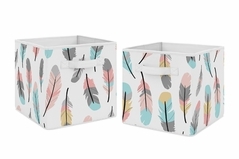 Taming the clutter in your home has never been easier with foldable fabric storage bins! 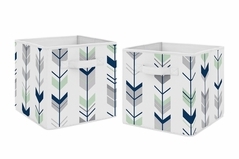 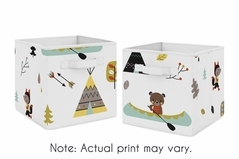 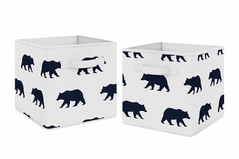 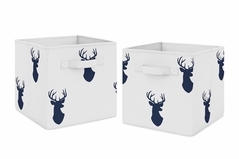 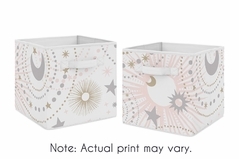 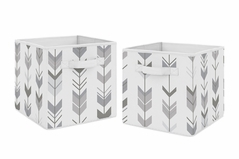 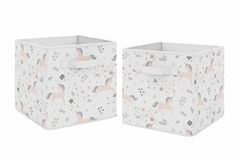 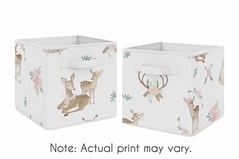 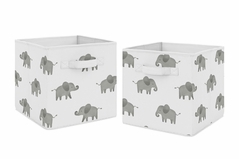 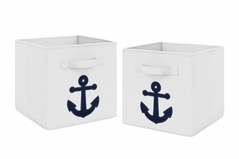 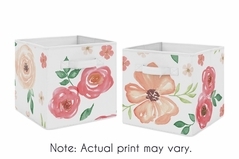 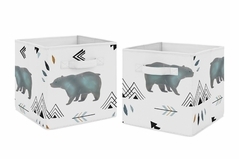 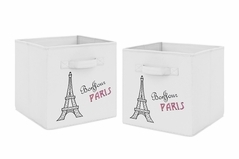 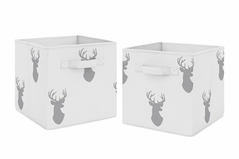 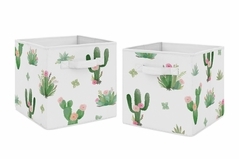 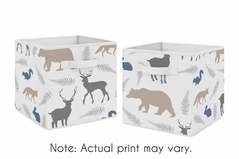 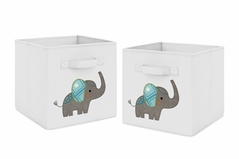 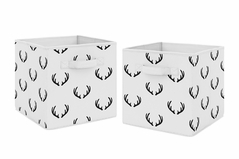 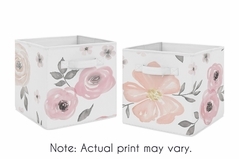 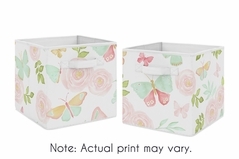 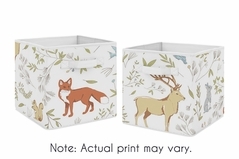 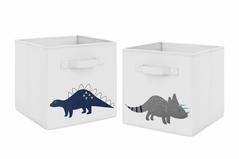 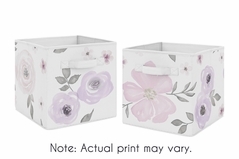 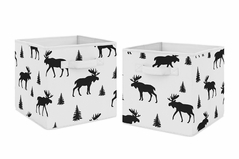 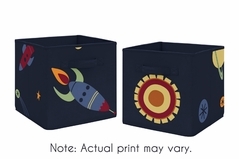 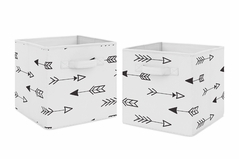 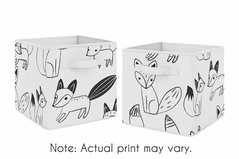 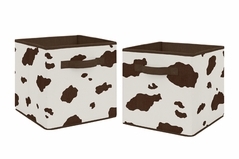 These bins come in an adorable array of colors, unique prints and themes to coordinate with any playroom, nursery, or bedroom, creating a modern and stylish finishing touch. 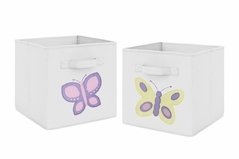 Teaching your child valuable cleaning and organizational life skills is a fun activity when they are putting their toys or clothes away in a fluttering butterfly or a friendly dinosaur bin. These bins fit perfectly in standard cube furniture and features sturdy handles for sliding like a drawer. 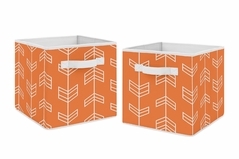 And when you are not using these boxes you can fold them flat for easy storage. 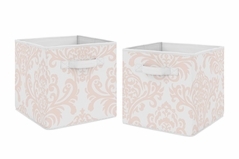 We also offer coordinating bedding and decor accessories such as sheets, window treatments and decorative pillows to bring the whole room together.